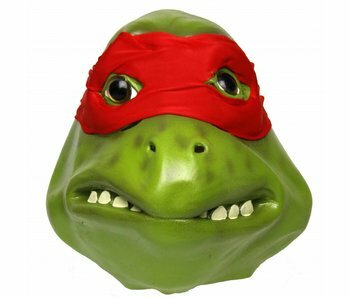 The legendary Raphael Ninja Turtle mask from the cartoon series. A real eye catcher during any theme party! This mask is handmade from natural latex. 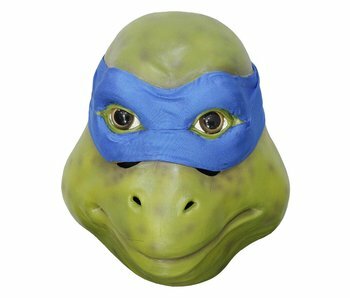 The legendary Leonardo Ninja Turtle mask from the film series. A real eye catcher during any theme party! This mask is handmade from natural latex.